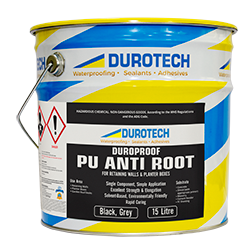 Duroproof ATC is single pack, aliphatic polyurethane waterproofing top coat which has been formulated as a complimentary and compatible top coat for UV and Duroproof PUM. 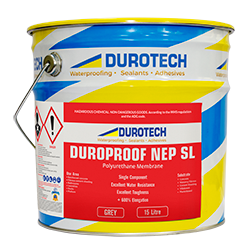 Aliphatic technology provides greater UV protection, colour fastness and anti-chalking properties and is designed to extend the life of exposed aromatic polyurethanes. 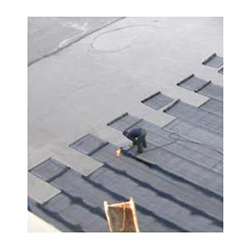 ATC forms a tough, flexible, seamless, highly UV stable, waterproof coating. ATC meets the 'Green Star' enviromental criteria. ATC represents the highest standards in aliphatic polyurethane waterproofing technology and provides the following benefits and advantages. 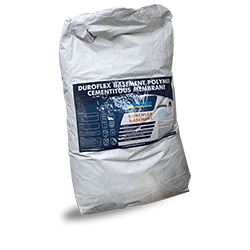 Extends the life of the waterproofing membrane system. Curing (usually within) 24 hours. 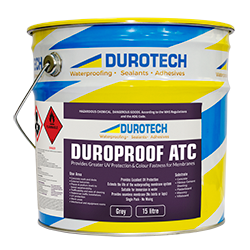 ATC is primarily formulated as a highly UV stable top coat over and Duroproof PUM to give greater long term UV protection and colour fastness thereby extending the life and performance of the waterproofing membrane.